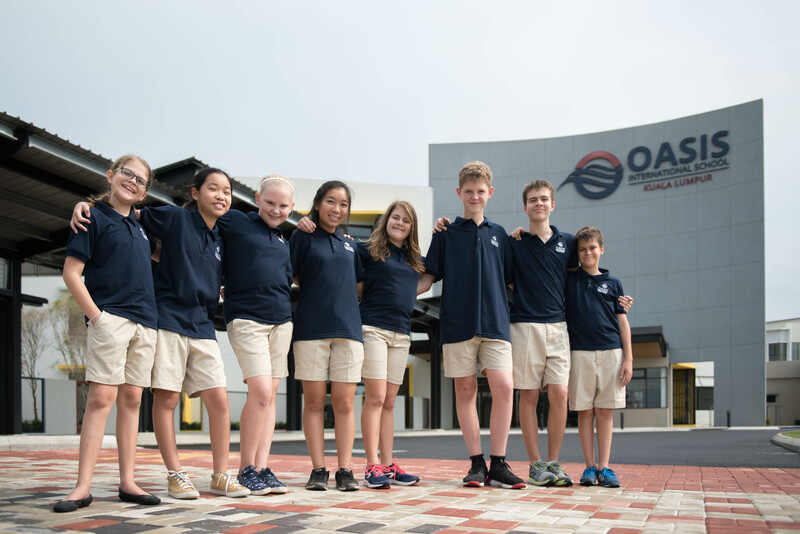 Located on a beautiful 12-acre campus in Bandar Rimbayu, Selangor, Oasis International School - Kuala Lumpur is the newest American school in the greater Kuala Lumpur area. With a Phase 1 capacity for 650 students, the school is large enough to offer extensive extracurricular opportunities in sports, scholastic team competition, and visual and performing arts but small enough for every student to find his or her place. Teachers interact with their students as individuals, and classmates build friendships that last a lifetime. 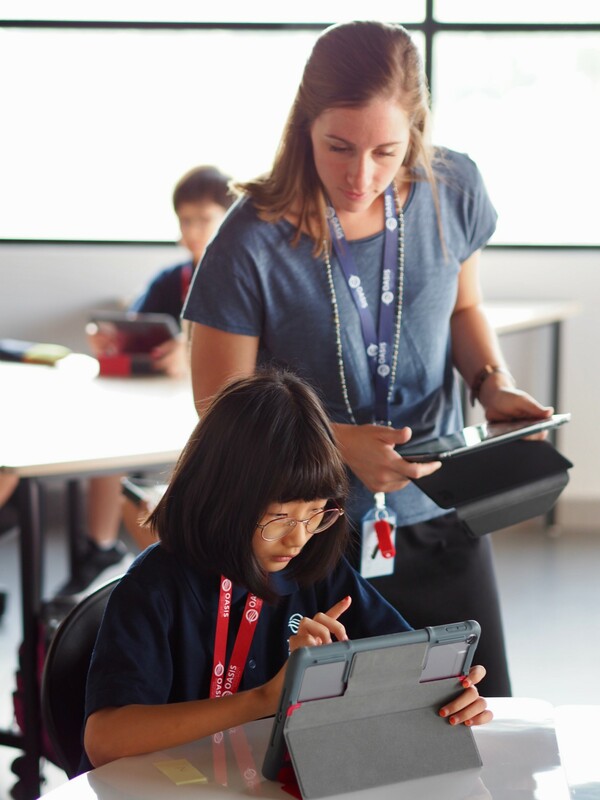 Oasis schools strive to instill in each student a passion for truth, a commitment to excellence, and an appreciation for diversity while creating an educational environment that cultivates character, embraces leadership, and inspires innovation. Our website contains a lot of valuable information; be sure to take a look at our FAQs pages for Admissions and Learning. However, the best way to get to know us is by coming for a visit. To arrange a visit, please contact the admissions department at admissions@ois.edu.my.